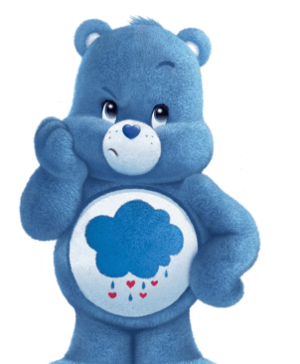 Grumpy oso, oso de. . Wallpaper and background images in the Care Bears club tagged: care bears grumpy bear cute. The arco iris of Care. bebés Uniqua Muno Magenta Milli & Foofa foreveryoung. bebés Tasha Plex & Homer for ever young. bebés Zeo Ruff Victora & naranja Kitty forever young2. 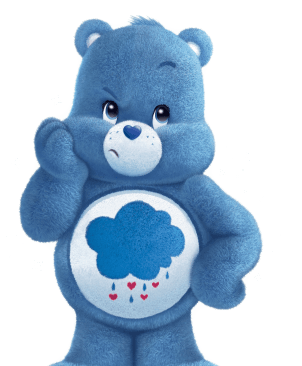 Care oso, oso de Stare!